Kettering’s home-grown comedian is returning to his old stomping ground with a brand new show. 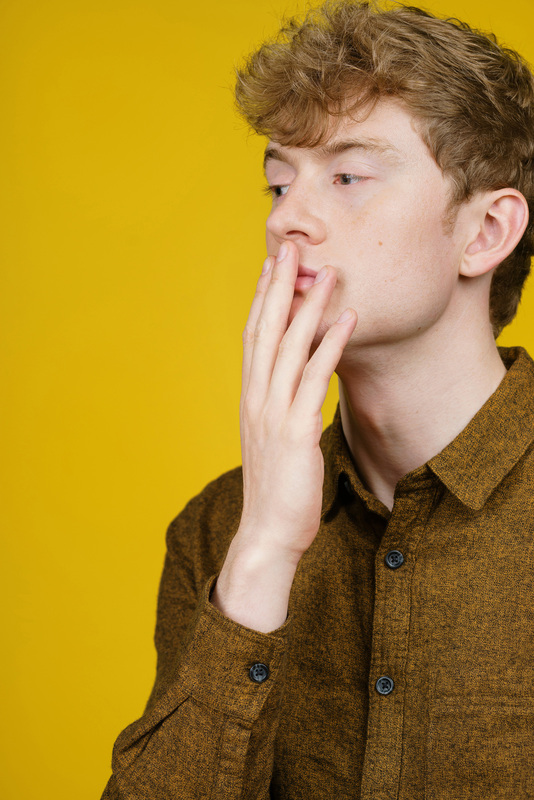 Never short of an audience James Acaster is bringing Reset, his 2016 Tour, to Kettering Arts Centre on Saturday, 13th May 2017. His gigs have earned him The Foster’s Edinburgh Comedy Award Best Show Nominee for 2012, 2013, 2014 and 2015 and few would be surprised if his 2016 show did not achieve similar recognition. 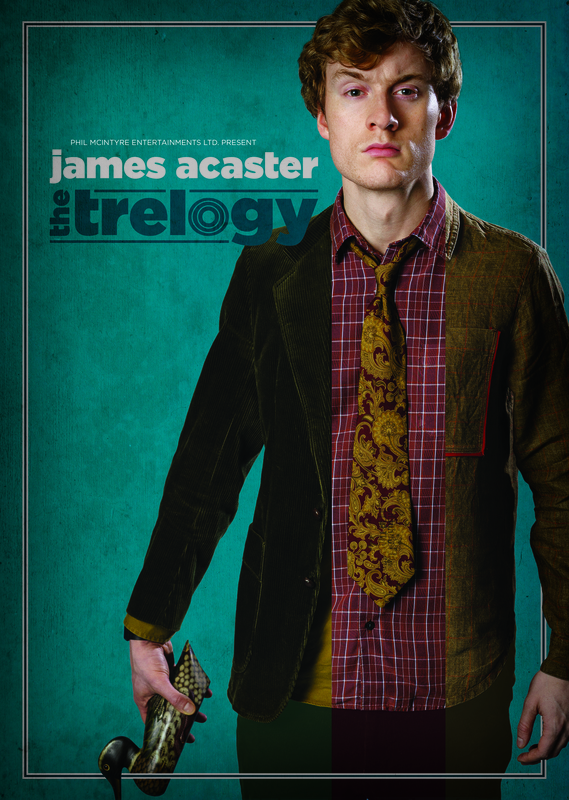 With a growing number of appearances on tv James is equally at home on the small screen as the stage but it is the latter that provides him with the platform to truly express himself. In Reset he finds himself with something to look forward to. Something he’s always wanted. Something we all want. What that is remains to be seen, so book your tickets now for what is likely to be a sell-out performance by the local boy done good. Tickets available online from 17th November 2016 at We Got Tickets (subject to a booking fee) There are 4 options, single events at £16 or 3 in 1 at £40, please choose your options accordingly. You may also email office@ketteringartscentre.com or or call 07759765824 if you prefer to pay by card. All major credit cards accepted (subject to a booking fee).